The enjoyment and joyfulness rise to its peak in the season on Vasant Panchmi. 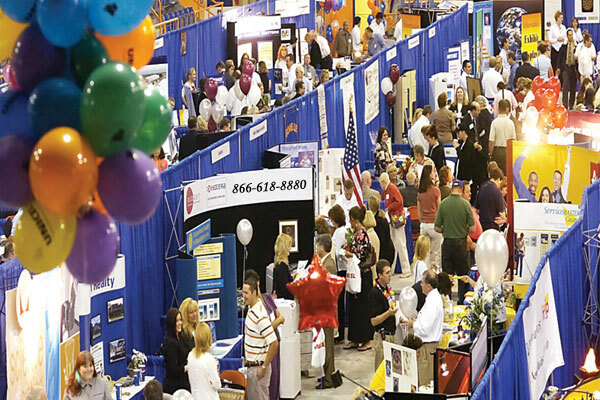 Fairs and parties are organized everywhere in India. 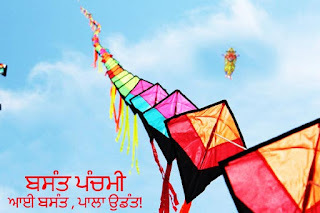 The common activity which everyone tends to do on this day is flying kites. Sky becomes colorful with different color of kites flying over it. The view of my village on this day is incredible. Little children running after kites and DJ parties on the roof are going wild. I personally don’t enjoy flying kites but I do enjoy others becoming happy by flying kites. No wonder one would love to remain at home and enjoy this day with one’s family and friends. Thanks to government for declaring public holiday on this day. But we at private sector jobs holders are deprived of this happiness. Nothing bad feelings for me but feeling sorry for those are very enthusiastic about flying kites and they too will have to remain away from this. Well if it comes on Sunday then it’s the best for all. Everyone can enjoy this festival with his/her family and friends. In my neighborhood there are my friends who just blast this day with creepy noises and shouting. They enjoy the real life like it is never going to come again. I am a bore as all my friends and colleagues say but I like to enjoy the happiness within myself rather than expressing it to the world. Leave all this and go out to enjoy the very own Vasant Panchmi festival, the festival of happiness, joyfulness and colorful kites. Fly kites and say what we shout in Punjab “ਬੋ ਹੈ ”.